Scheduling and Event Services facilitates planning and support for non-academic use of university facilities and outdoor spaces on campus. We provide services and equipment for a wide variety of cultural, educational, and recreational activities, enabling campus and community organizations to produce successful events. 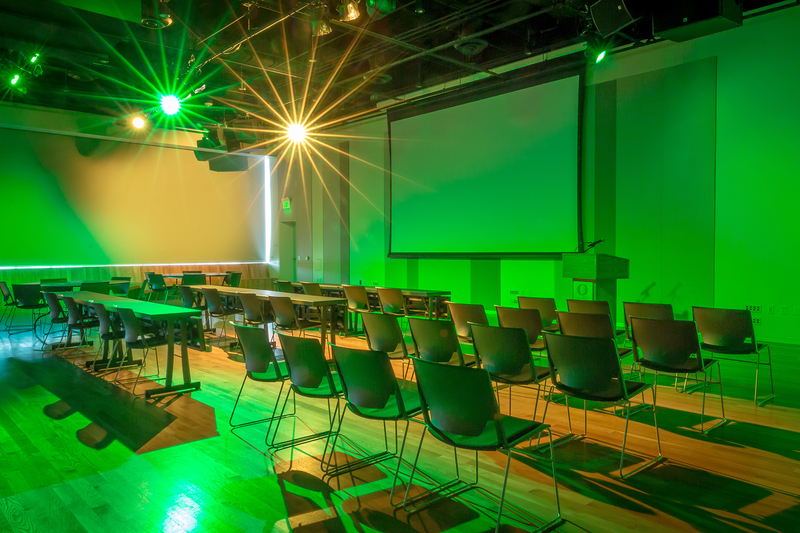 We collaborate with University of Oregon students, campus departments, and the larger community to provide helpful, high-quality, personalized service in all areas of event facilitation to enrich and enliven the university.